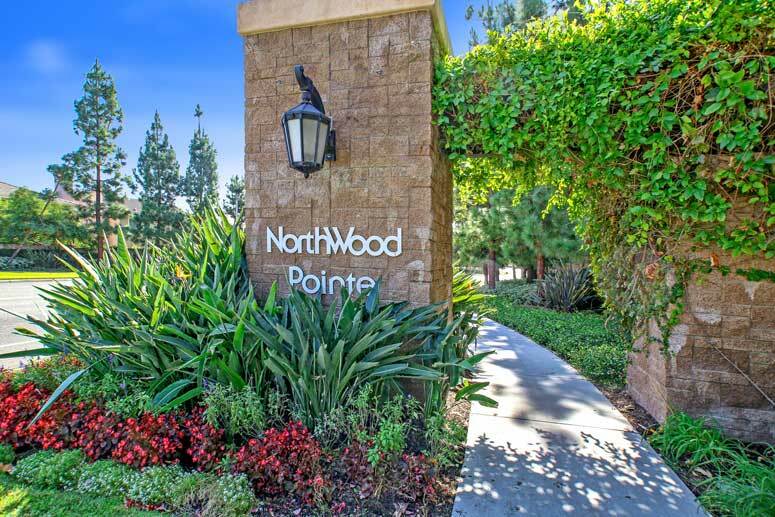 Lexington II homes is one of the new developments in the Northwood Pointe Irvine community. This subdivision consists of 72 detached single family homes built by Richmond American home builder in 1999. Lexington Two is located in a prestigious gated community at the corner of Portola Parkway and Yale Avenue. The location is short walking distance to Meadowood Park, homeowners association swimming pool and play ground. Lexington Two Homes offers three main floor plans featuring 3, 4, 5 and 6 bedrooms starting from 1,680 to 2,804 Square Feet with two and three car garages. Typical home prices range from $700,000 to $1,300,000. Model ONE - 3 Bedrooms, 2.5 Baths, 1,680 Square Feet of living space with two car garage. Model ONE A - 4 Bedrooms, 3 Baths, 2,105 Square Feet of living space with two car garage. Model ONE B - 5 Bedrooms, 4 Baths, 2,360 Square Feet of living space with two car garage. Model ONE C - 4 Bedrooms, 4 Baths, 2,360 Square Feet of living space with two car garage. Model TWO A - 4 Bedrooms, 3 Baths, 2,188 Square Feet of living space with three car garage. Model TWO B - 5 Bedrooms, 3 Baths, 2,388 Square Feet of living space with two car garage. Model TWO C - 6 Bedrooms, 4 Baths, 2,630 Square Feet of living space with two car garage. Model THREE - 3 Bedrooms, 3 Baths, 2,326 Square Feet of living space with three car garage. Model THREE A - 4 Bedrooms, 3 Baths, 2,326 Square Feet of living space with three car garage. Model THREE B - 5 Bedrooms, 3 Baths, 2,526 Square Feet of living space with three car garage. Model THREE C - 6 Bedrooms, 4 Baths, 2,804 Square Feet of living space with two car garage. So if interested to buy, sell or lease in Lexington II Homes at Northwood Pointe communities then, please, have a look around, and contact us with any questions you might have about the market or our services. No question is too mundane - we want to help!